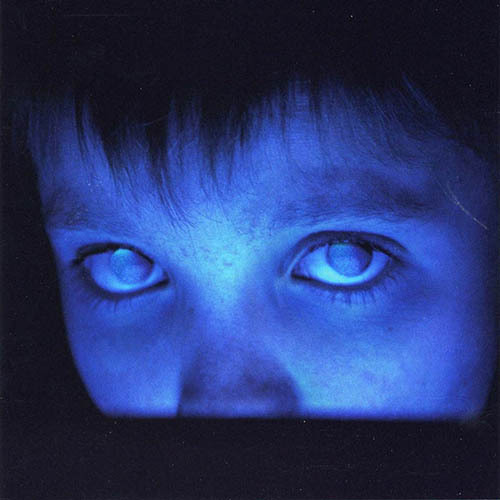 Porcupine Tree is one of those bands that does everything right – they have a unique sound that doesn’t merely sound like a rehash of their influences, they’re a group of skilled musicians who don’t spend every song showing how fast they can play, and they emphasize atmosphere. Now include guest contributions from Alex Lifeson, the guitarist from Rush, and Robert Fripp, the guitarist from King Crimson, on top of what would already be their best album, and the end result is astounding. Recommendation: Normal (technically, it’s only on the vinyl release, but it’s one of their best songs), Anesthetize (featuring Alex Lifeson), and Fear of a Blank Planet. Whoever came up with this is a madman. Or a genius. This is basically J-pop + metal (they refer to it as “kawaii metal,” or “cute metal”), which probably sounds insane, but it works pretty well. To some extent, it reminds me of Maximum the Hormone because of the combination of heavy metal verses and more radio-friendly catchy choruses. My only complaint is that it’s a bit top-heavy, but that opinion may change after I listen to it more. Just watch this video for the combination of their music and reactions to it – https://www.youtube.com/watch?v=PeARpcDimx4. For this one, I’ve lumped two things together – the soundtrack for the latest Madoka Magica movie and the ending theme’s single. While I’m not yet sure on how this soundtrack measures up to the previous two, it is yet another example of Kajiura Yuki’s fantastic music. And since two of the songs from the Kalafina single were used for the movie (and were also composed by Kajiura), they fit in perfectly with the rest of the music and were two of the best songs in the movie. 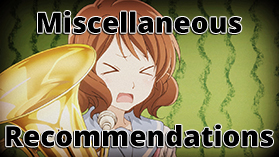 Recommendation: All of it absolute configuration, nightmare ballet, and never leave you alone from the soundtrack, and then Kimi no Gin no Niwa and misterioso from the single. If I had to describe this album in one sentence, I would say “This is the soundtrack of the apocalypse.” GY!BE is commonly labelled as a hipster’s band, but I don’t think the same people who worship Neutral Milk Hotel’s In the Aeroplane Over the Sea as the second coming of Christ will normally listen to this. There are actually two versions of the album – a 38 minute version, and a 63 minute version, and I’ve only heard the latter. If you’re looking for something energetic and exciting, look elsewhere. 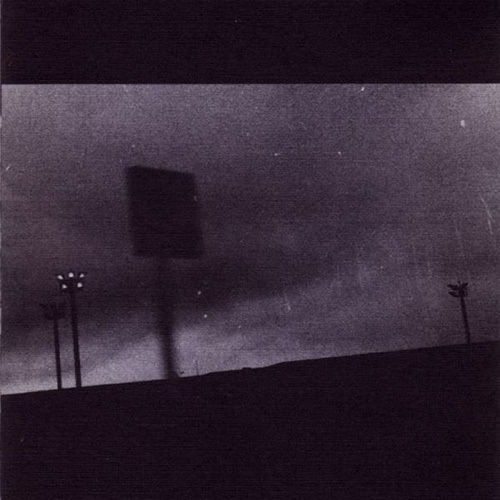 But if you’re looking for a moody, slow, and calm album, definitely check this out. Recommendation: If you aren’t listening to the entire album, you won’t be getting the full experience – that’s just the way the music is. Gorillaz are a virtual band created by Damon Albarn, best known as a member of the British band Blur, and describing their style is a bit difficult – rather than being smoothly assigned to a single genre, they take a strange combination of alternative rock, hip hop, and several sounds in between, and make it sound completely natural. The best examples of their encompassing style are probably the songs Clint Eastwood and Feel Good, Inc (this one’s on the following album, Demon Days). Recommendation: Clint Eastwood, Re-Hash, and 19-2000. Dat bass. 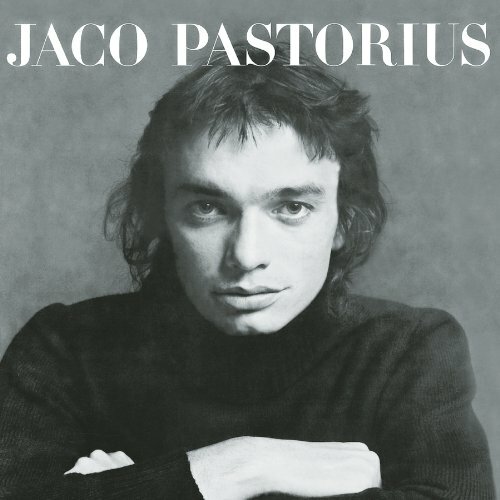 Jaco Pastorius is considered one of the greatest bass guitarists of all time, and this album is commonly cited as the evidence. Besides the contributions of jazz musicians such as Herbie Hancock and Don Alias, the album was a means for Pastorius to show off a unique bass guitar style not present in jazz, all while stretching the limits of what others would do with the instrument – the main example being his heavy use of harmonics, best demonstrated on Portrait of Tracy. Basically, it’s great. Recommendation: Come On, Come Over and Portrait of Tracy. I’m thinking that I might opt for an every other week approach rather than weekly. I don’t know if I’ll be doing 3 or 6 albums, but I’ll tentatively say that I’ll be going with 6. 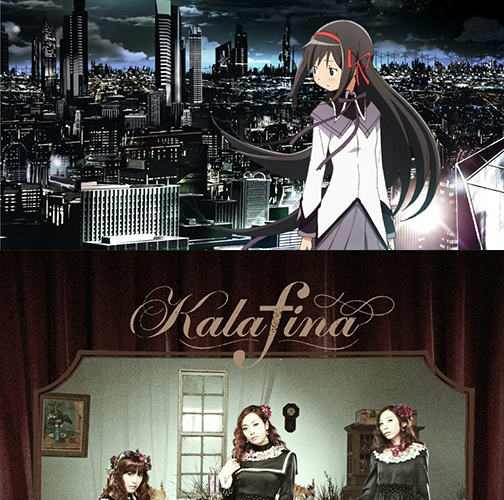 We already know that Kajiura’s music is amazing, and the single of Kalafina obviously outstanding. 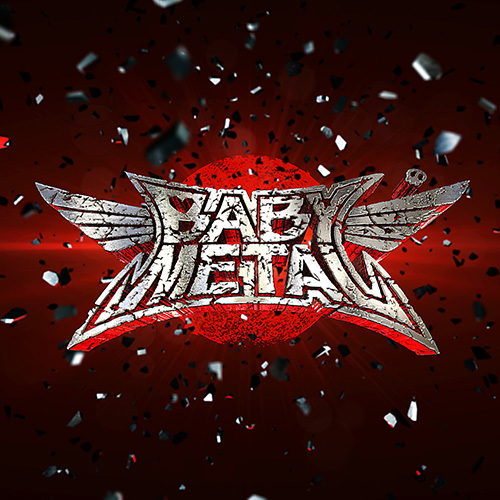 For the case of babymetal, I’ve only heard some tunes and are catchy but weird as hell (except megitsune which is awesome). 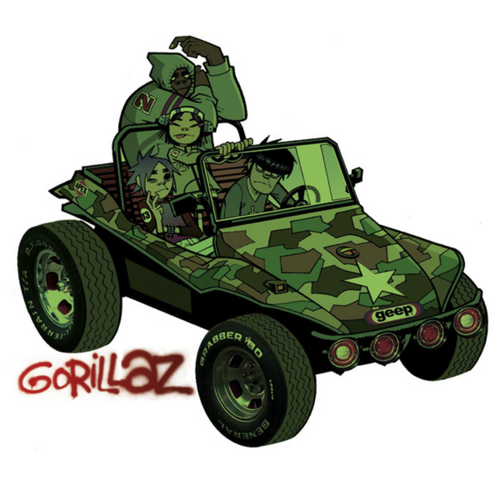 And I didn’t remember the debut album of Gorillaz until now, that album was a real turning point thanks to the way they presented themselves even though one of them was from Blur, I remember a lot the song of “Tomorrow comes today” it was like a catchy tune several weeks. Babymetal is certainly an odd egg. I look forward to what they put out in the future.